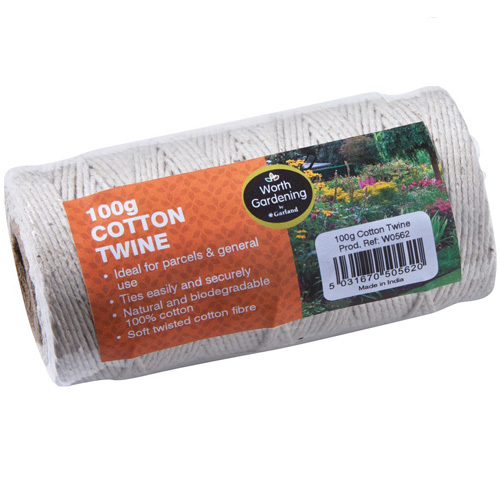 Cardoc off white cotton spring. 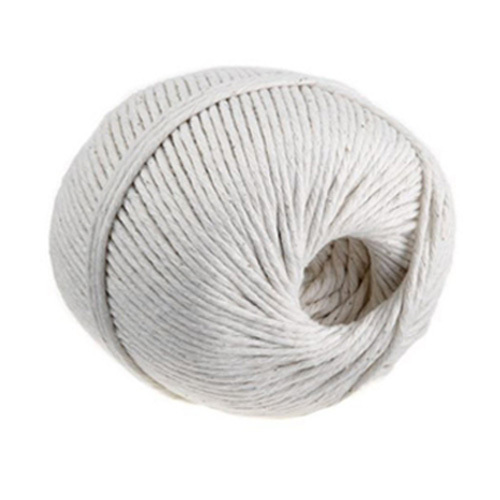 Approx 1.5mm diameter cotton string, ideal for parcel tying and attaching tags and labels. Date First Available: Thursday 29 March, 2018.